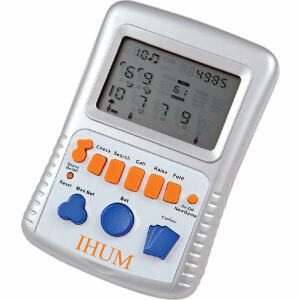 Offer relaxation and amusement to clients with our custom printed promotional electronic games. 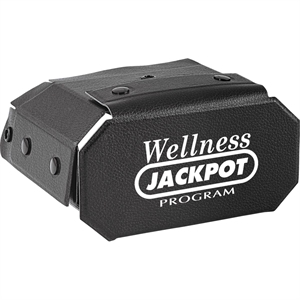 Our selection of customized electronic games is the perfect way to provide clients and employees with a little relation during the day. Imprinted electronic games will provide stressed out individuals with the opportunity to take their mind off of work. 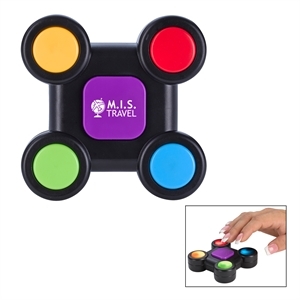 So provide a break from the real world and market your brand with these promotional electronic games. 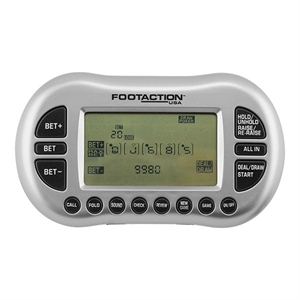 We have a wide selection of different promotional electronic games available for personalized imprinting with your company name and logo. 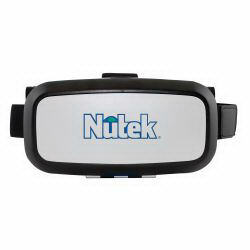 Custom electronic games can increase traffic to your booth when used as trade show giveaways. 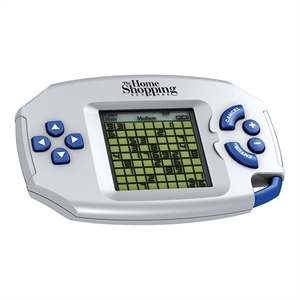 You and your customers will appreciate having portable electronic games to occupy your time when work is done.